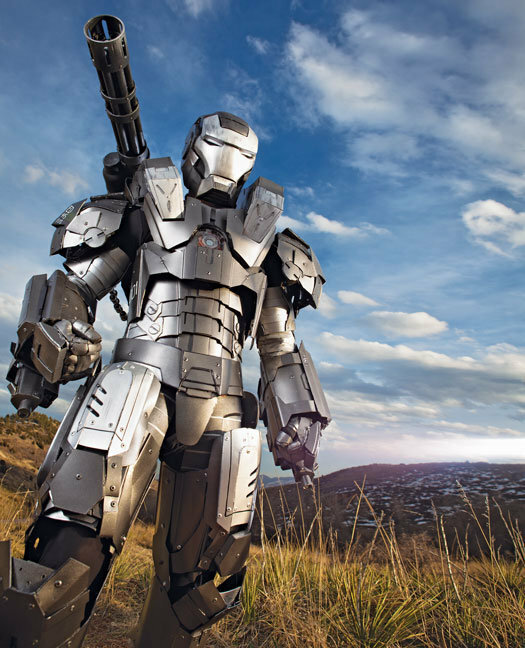 If you are a nerd, geek, comic buff, movie buff, robot fanatic, and/or and not limited to Stan Lee, you will be stoked at the possibility of a 3D printed Iron Man suit, and you need to check the link above out. A guy that I grew up with as a kid is making something truly awesome. 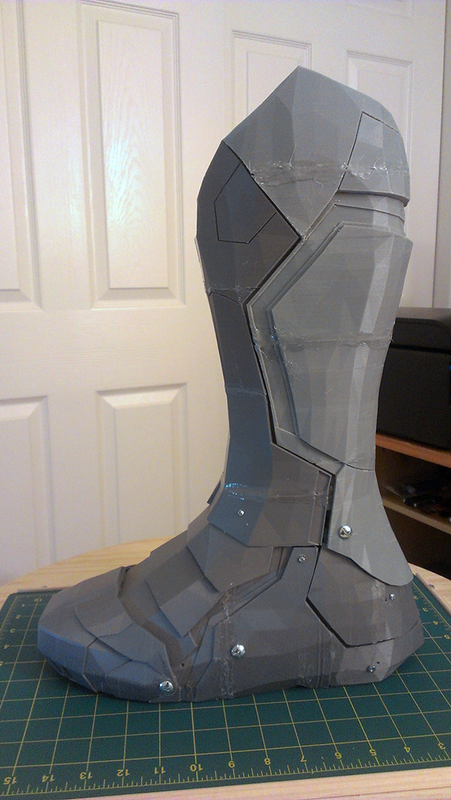 This is the kind of thing that will make another group of people like 3D printing. A few months back I started getting in touch with an old friend from my younger years. We were both really into technology and building stuff while we were growing up. One of our marvels was the home built mortar shell we made from Crackle Balls and Piccillo Petes – but I’ll save that for story for another post. Anyways, he mentioned he was interested in 3D printing and arduino micro controllers, and I was not surprised one bit. We talked on and off a bit when one day I got a message that he was buying a 3D printer and would have it in one day. When he told me what he wanted to make all I could think was, This is way too awesome. 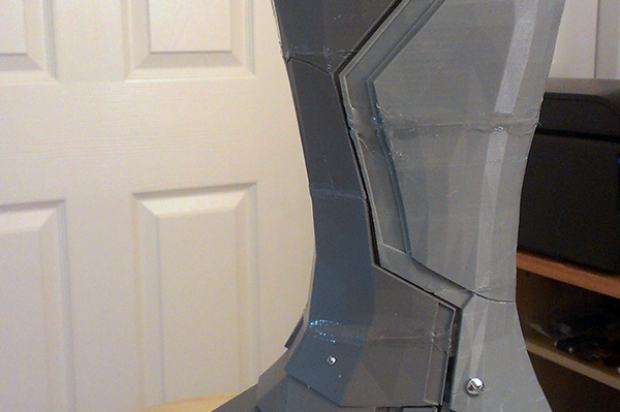 His first major endeavor is going to be making a 3D printed iron man suit! This guys is for real. He has has modeled the whole thing in Maya and is breaking it up into pieces small enough to print on his 3D printer and then plastic welding them together. So far it is looking great. Please check out this link and follow this project if you know whats good for you! Also check out the video below for a Discover Channel piece on a real life 3D printed Iron Man Suit designed with cutting edge technology!